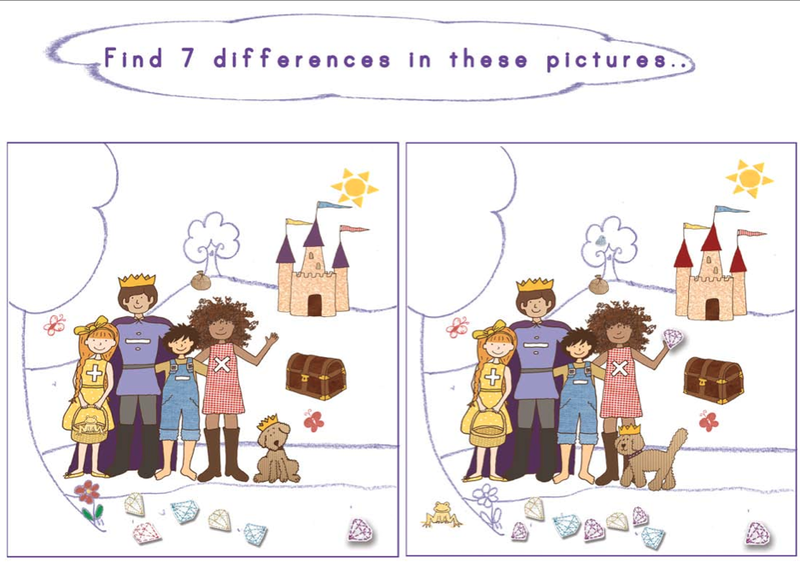 What do “Spot the difference” activities have to do with maths? 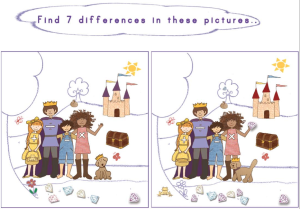 Very little, I imagine, but they do help your child to concentrate, think, and learn to notice detail. It also increases feelings of confidence and competence! Enjoy!